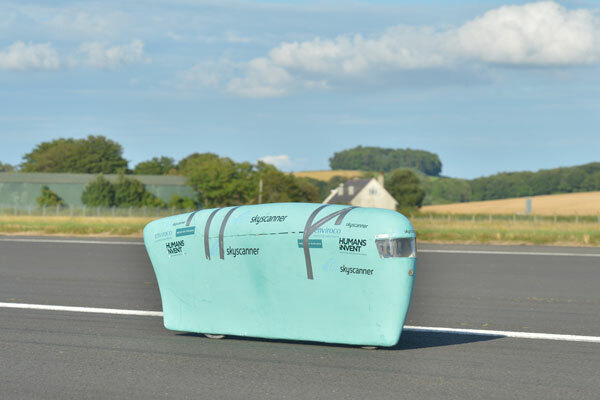 With last minute preparations and planning for Graeme Obree’s Human Powered Vehicle speed record now complete, a team of five will head out to the States on Thursday to make the attempt during the World Human Powered Speed Challenge at Battle Mountain, Nevada. Obree’s machine, ‘the Beastie’, is already in the US having being crated up and shipped out last week. The final tests with the machine at Glasgow-Prestwick Airport went well and the Beastie has been given a fresh coat of paint for the attempt. 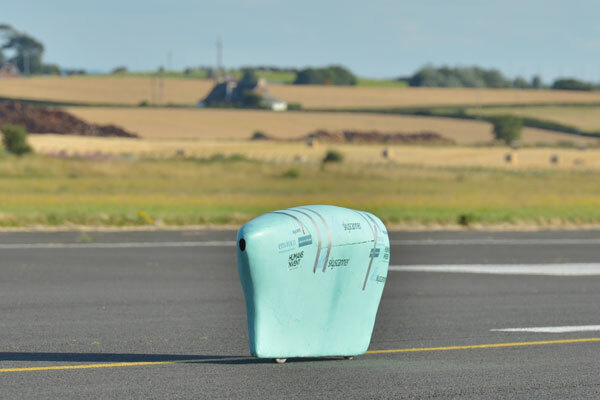 Competitors partaking in the World Human Powered Speed Challenge will be timed over a 200 metre timing strip – after a four mile run up on what organisers call the smoothest flattest stretch of tarmac on earth. The current record of 82.819 MPH was set in the same event by Sam Whittingham in 2009. Obree is being joined for the attempt by his son Jamie, as reserve pilot, manager Charlie Milarvie, documentry film maker David Street and photographer Rick Robson – who will be blogging from the attempt for Cycling Weekly. Read Cycling Weekly magazine on the day of release where ever you are in the world International digital edition, UK digital edition. And if you like us, rate us!